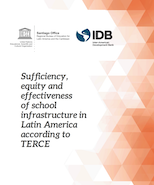 Author(s): Banerjee, Abhijit; Breza, Emily; Townsend, Robert; Vera-Cossio, Diego A.
CIMA Brief #3: How Adequate and Equitable is School Infrastructure? 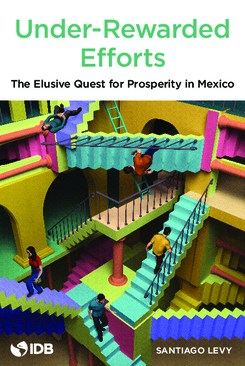 Learning spaces in the schools Latin American children and youth attend are inadequate and distributed unequally, disadvantaging the poorest students and those who attend rural schools. 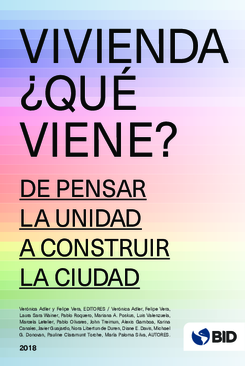 Nota CIMA #3: ¿Qué tan adecuada y equitativa es la infraestructura escolar?